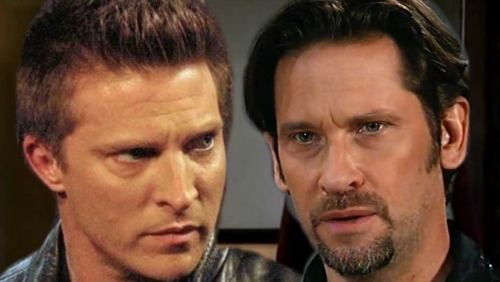 General Hospital (GH) spoilers tease that Franco (Roger Howarth) will wrestle with a difficult choice. 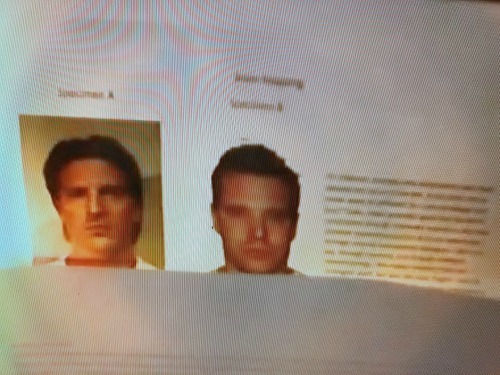 Andre (Anthony Montgomery) gave Franco a document that supposedly proved which twin was the real Jason Morgan. 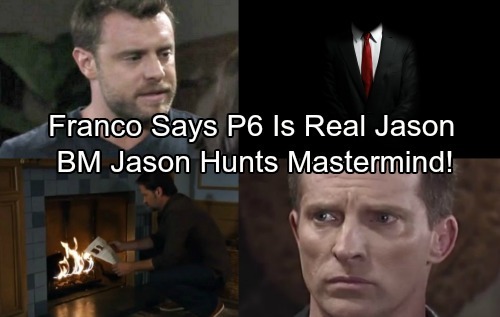 Franco has the power to change both Patient Six (Steve Burton) and current Jason’s (Billy Miller) lives forever. Of course, they would just have to take Franco’s word for it now. He burned the evidence, so that’ll put him at a disadvantage if he decides to come clean. Nevertheless, things seem to be headed in that direction. Based on Franco’s behavior, it looks like he believes Patient Six is the true Jason. He views P6 as a serious threat to his happiness with Liz (Rebecca Herbst), but perhaps he’s overlooked an even greater threat. Since Liz is on current Jason’s side, it’s pulling them closer. That leaves Franco with a terrible predicament. Franco may feel like Liz is drawn to current Jason because of his name and their Jake (Hudson West) connection. He might believe that their relationship would change if Jason was no longer Jason. Franco will consider the idea of sharing his big news. He’ll wonder if spilling what he knows could actually give him a better shot at keeping Liz. This would obviously mean taking a huge risk. If Patient Six is declared Jason and wins back Sam (Kelly Monaco), Drew could turn to Liz as a backup. Franco would just have to hope that Liz wouldn’t want Miller’s Jason without his title and history. Nevertheless, it sounds like Franco will change his mind about hiding what he believes to be the truth. General Hospital spoilers hint that other puzzle pieces could emerge around the same time. Current Jason will have a lot thrown at him over the next couple weeks. On December 1, GH spoilers say Jason will be in total shock. He’ll struggle with some serious disbelief. Will there be enough proof to confirm Patient Six as Jason? Regardless, Franco may claim that it’s true. Naturally, Miller’s Jason isn’t going to trust Franco or anybody else. He’ll undoubtedly keep pursuing leads if at all possible. Will current Jason be the one to crack the case? He’ll certainly hope that he can. Miller’s Jason hasn’t been too concerned about the twin study mastermind, but maybe it’s time to start thinking about him or her. Once his identity is truly being snatched away, current Jason may concentrate on what’s important. He could be the one to find out who’s responsible and possibly get his name back. It sounds like this hot plot is getting juicy! We’ll give you updates as other General Hospital details emerge. Stick with ABC’s GH and don’t forget to check CDL often for the latest General Hospital spoilers, updates and news.